Pharmaceutical Attorney: What Is Taxotere Used For? If you caught our last article, What You Need to Know About Taxotere, the experienced pharmaceutical litigation team at Napoli Shkolnik PLLC explored what Taxotere is and why it is a dangerous pharmaceutical linked to permanent hair loss in breast cancer survivors treated with this drug. 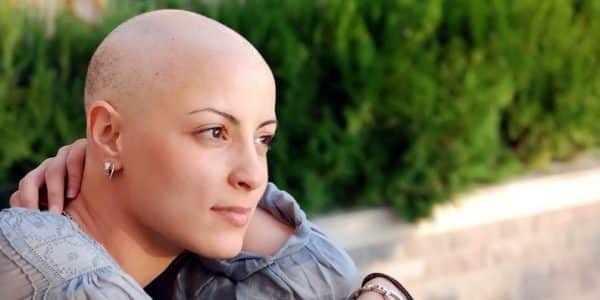 In short, Taxotere is an FDA-approved chemotherapy drug that has been used by medical professionals for decades to treat different types of cancer, but more specifically, breast cancer. The drug Taxotere, also known by its generic name, Docetaxel, was designed by pharmaceutical companies to aggressively prevent the cancer cells from dividing and spreading. The solvent drug is administered intravenously so that it enters the bloodstream and immediately begins attacking cancerous cells. 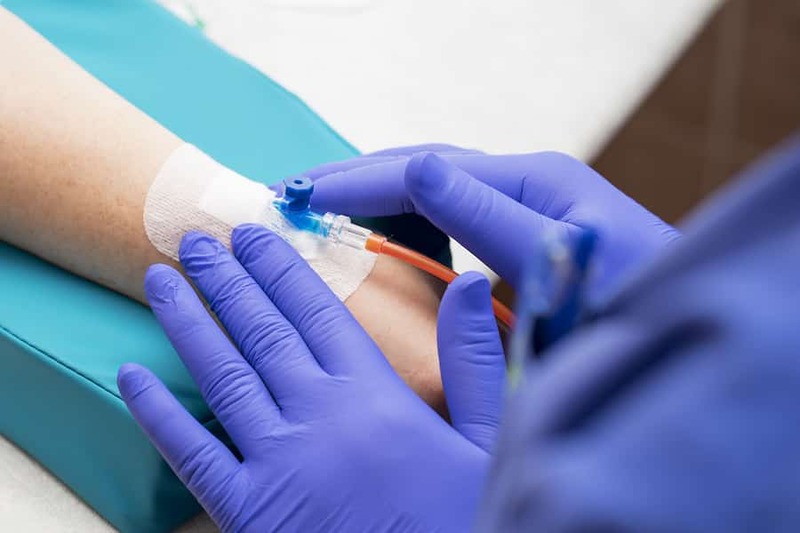 Taxotere is often used in combination with other chemotherapy treatments, after surgery, and/or after another chemotherapy treatment has failed to slow or stop the spread of cancer cells to other regions of the body. While Taxotere is most commonly used to treat breast cancer, doctors also employ this drug in the treatment of other types of cancer. Today, the pharmaceutical attorneys at Napoli Shkolnik PLLC will explore the uses for Taxotere in treating other types of cancer. Should you or a loved one feel that you have experienced long-term side effects — such as permanent hair loss — as a result of Taxotere treatments, reach out to our dedicated pharmaceutical lawyers to discuss your case. 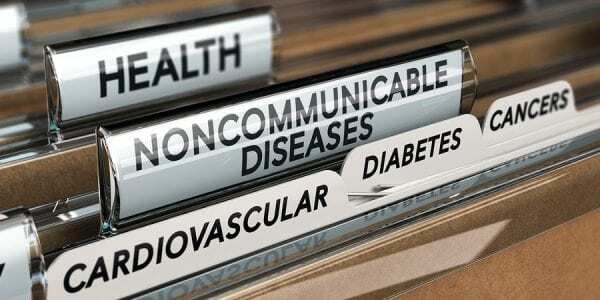 Below are the common uses for Taxotere in treating a number of different cancers. If early-stage breast cancer has spread to the lymph nodes following a surgery, a health professional may prescribe Taxotere as an aggressive way to stop the division of cancerous cells and slow the process of spreading to other areas of the breast and/or body. In the case of breast cancer that has advanced, Taxotere may be employed to treat advanced-stage breast cancer that is not responding to other chemotherapy treatments, like Doxorubicin. If advanced-stage breast cancer has spread to other parts of the breast, or other areas of the body, following the use of other chemotherapy treatments, Taxotere may also be given. Non-small cell lung cancer (NSCLC) is one of two types of lung cancer that can affect nonsmokers and smokers. According to the American Cancer Society, non-small cell lung cancer accounts for between 80 and 85 percent of all lung cancer diagnoses. While there are subtypes of NSCLC that develop and present in different ways, they are typically treated the same because they are so similar. While treatment is determined based on the stage of NSCLC and other factors, Taxotere may be administered along with other drug therapies, radiation therapy, and post-surgery. Advanced stomach cancer occurs when cancer has spread from the stomach to other areas of the body. In this case, medical professionals may recommend aggressive cancer treatments, like Taxotere, to slow and control the spread of cancer while shrinking it. While head and neck cancer treatments are determined by several factors, treatments may include surgery, radiation therapy, targeted therapy, chemotherapy such as Taxotere, or a combination of several or all of these treatments. According to Chemocare, Taxotere is currently being studied as a potential aggressive treatment for the following types of cancer. According to the American Cancer Society, small cell lung cancer (SCLC) is a rare type of lung cancer accounting for 10 to 15 percent of all lung cancer diagnoses. Commonly caused by smoking, SCLC is a type of fast-developing cancer, recognized as one of the most aggressive types of cancer. It develops very fast in the bronchial tubes and quickly spreads (metastasizes) throughout the body. Epithelial tumors; these make up the majority of ovarian tumors. While many ovarian tumors are non-cancerous (benign), others can metastasize and become fatal. Researchers are looking for more aggressive cancer drugs, like Taxotere, to prevent the spread of these cancerous cells that become fatal. Pancreatic cancer affects the small organ located just behind the lower part of the stomach. While researchers and doctors still don’t fully understand what causes cancer of the pancreas, it is believed to be the result of abnormal cell growth passed down in the genetic makeup of cells. These abnormal growths can cause pancreatic tumors to form. Soft tissue sarcoma affects the soft tissues in various parts of the body. When malignant cancer cells form in the soft tissues — the muscles, tendons, fat, blood vessels, lymph vessels, nerves, and connective tissues around joints — health professionals may look to a combination of treatments to slow the progress of cancer. Because Taxotere was designed to aggressively slow cancerous cell division, researchers are studying its effect on soft tissue sarcoma. Melanoma is caused by the exposure to ultraviolet (UV) rays. In fact, the Melanoma Research Foundation suggests that almost 90 percent of melanoma cases can be connected to UV exposure. Melanoma is the most dangerous and aggressive type of skin cancer because of its ability to rapidly multiply, spread, and form malignant (cancerous) tumors. Because of its aggressive nature, scientists are looking for more aggressive treatments that can attack the cancerous cells, destroy them, and prevent them from multiplying and spreading. Why It’s Important to Know What Taxotere Is Used For? Cancer is one of the most common diseases affecting people of all ages, from all walks of life, regardless of where they live. Because Taxotere is used to treat a myriad of types of cancer, it is essential to raise awareness about the dangers of this powerful pharmaceutical. In recent months, numerous breast cancer survivors have come forward claiming that Taxotere has caused them permanent hair loss. As such, the pharmaceutical attorneys at Napoli Shkolnik PLLC representing these breast cancer survivors have filed legal claims against the drug manufacturers of Taxotere, including Sanofi, Sanofi-Aventis, and Actavis. These mass tort claims allege that the drug manufacturers acted with severe negligence when they continued to willingly manufacture, market, and sell Taxotere, all while knowing about the dangerous, long-term side effects this drug can cause. 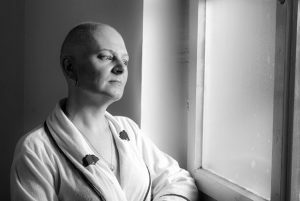 They failed to warn and prepare breast cancer patients about the potential permanent hair loss they could face from receiving Taxotere treatments. If you or someone you care about has suffered permanent hair loss after receiving Taxotere treatments, you may be entitled to legal compensation for your pain and suffering. Our experienced pharmaceutical lawyers are ready to aggressively fight for you, so reach out to Napoli Shkolnik PLLC today to discuss your case. Call or click for a free, no-obligation case evaluation.